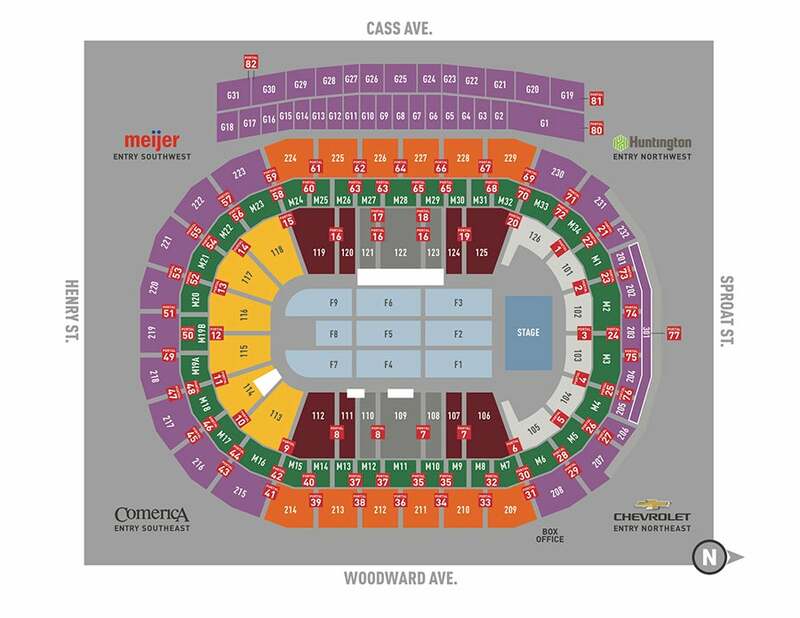 Tickets can be purchased at harlemglobetrotters.com, Little Caesars Arena XFINITY box office and Ticketmaster.com. To charge tickets by phone, call (800) 745-3000. 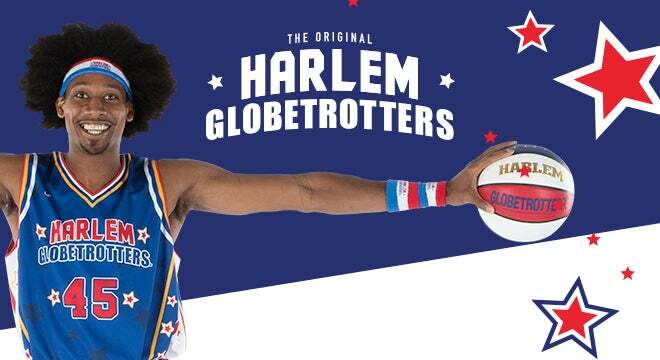 The Harlem Globetrotters bring their new 2019 “Fan Powered World Tour” to Little Caesars Arena on Saturday, March 2 at 2 p.m. The world famous team decided to celebrate Guinness World Record Day on November 8 by setting five new Guinness World Records™ titles – bringing the team’s standing Guinness World Record count to 21. The video of all five records can be seen at youtu.be/voA_VEyNTNI. For the latest news and information about the Harlem Globetrotters, visit the Globetrotters’ official Web site: and follow them on Twitter .